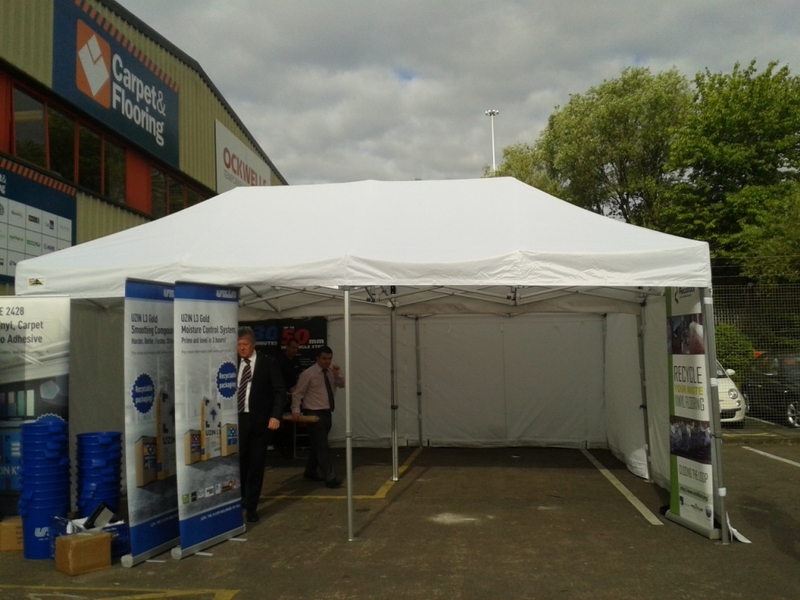 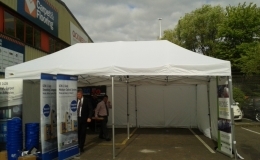 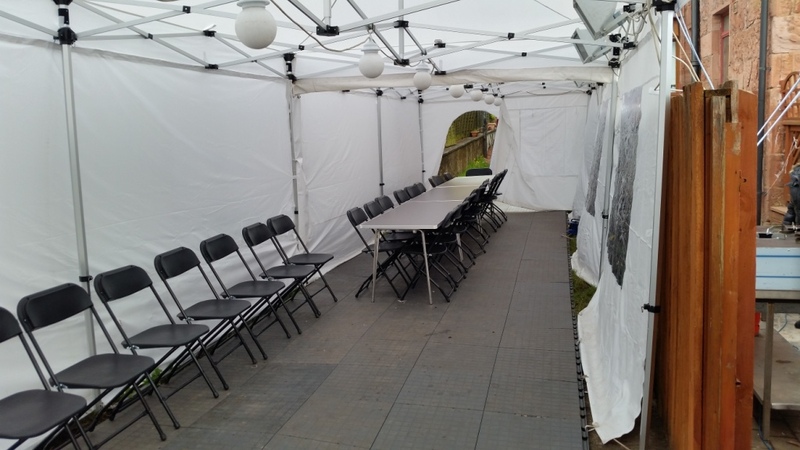 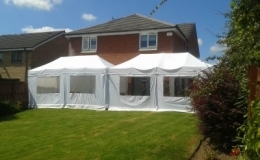 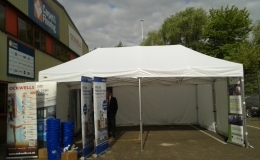 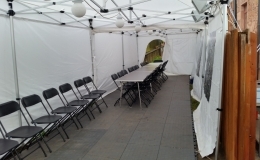 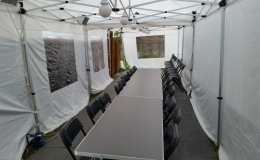 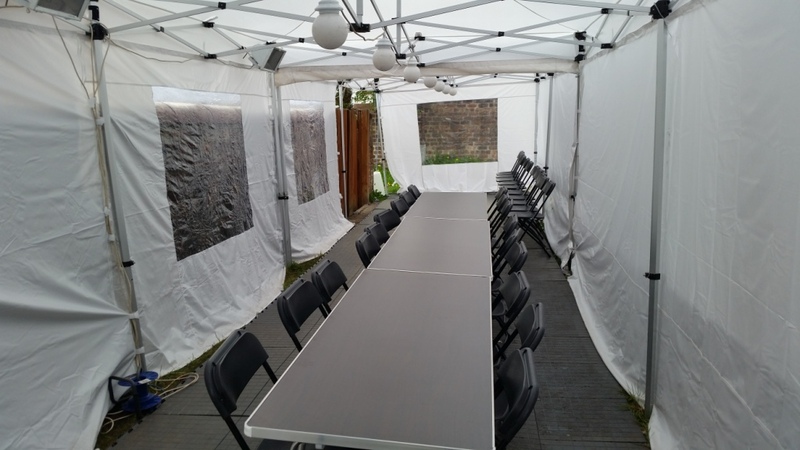 Our gazebos can be erected and taken down in a short space of time and this is one of the prime reasons why its demand is gradually increasing. 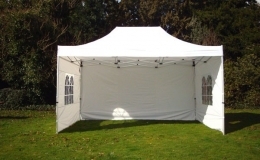 Need a quick turnaround? 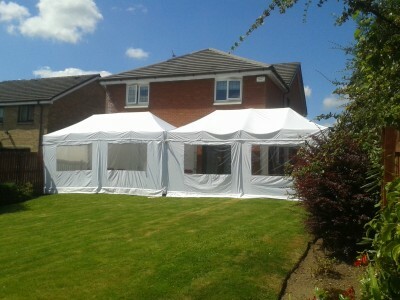 Feel free to contact us for last minute bookings. 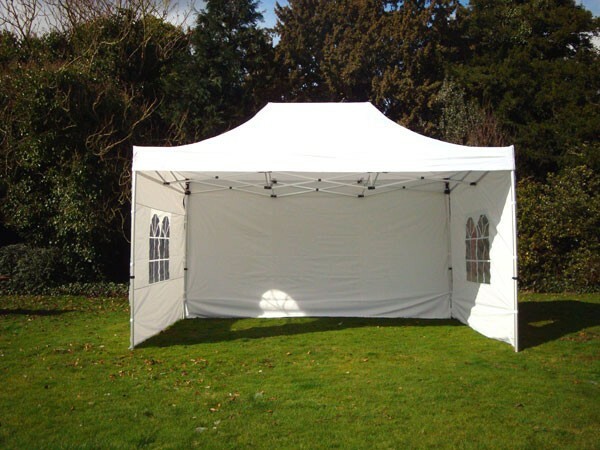 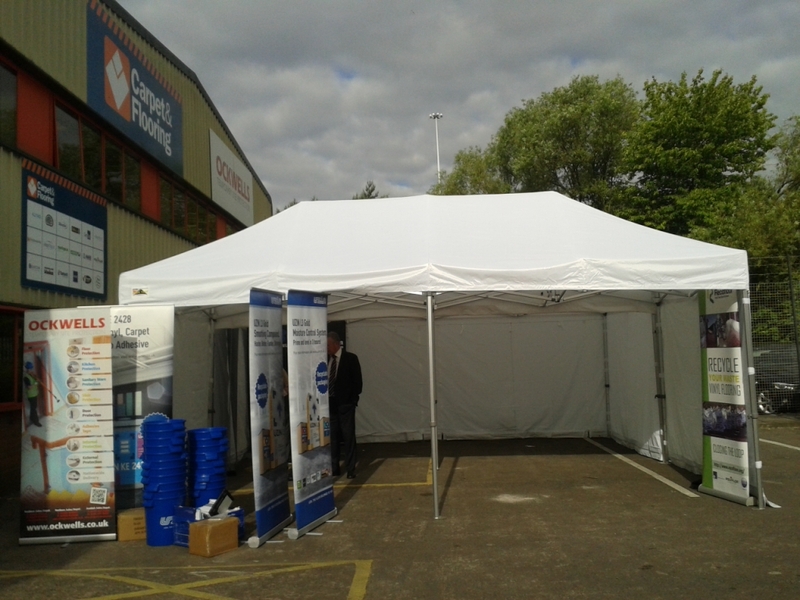 The gazebos we offer can be used as a canopy or with sidewalls.